06. 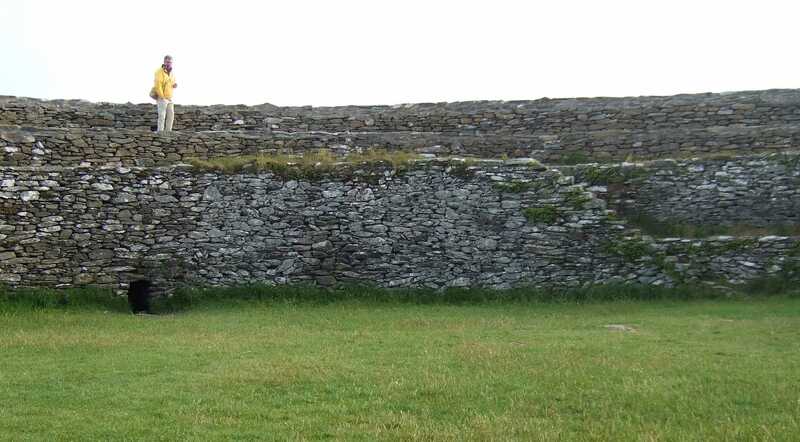 Interior, Wall - Grainan Fort (with perspective of size), Co. Donegal 4th July 2008. Photograph by Louis P. Burns aka Lugh © 2008.